Communication is the building block of maintaining trust in any successful relationship. Regular meetings and correspondence are crucial to the solving of the client’s architectural needs. Regular meetings ensure that potential problems are raised early on and dealt with expertly. A lot of other architects will use architectural jargon when explaining their work process to their clients. We avoid using technical vocabulary; instead, we use everyday language that is understandable to the client to ensure that we are all on the same page and keeping the end result in mind. Professional architects like Architects of Justice, take a broad range of information and inputs and then use vocabulary, models and blueprints to convey a vision of structure to the other people involved in the building of the final product. Site planning visualizations are crucial as they minimize the risk of misinterpretation. Three-dimensional visualizations anticipate potential conflicts as well as enhance the accuracy of design. In our office we utilize software which makes this process possible. Simplicity entails a company’s way of doing things that creates the most value and engagement for all, with the least complication. 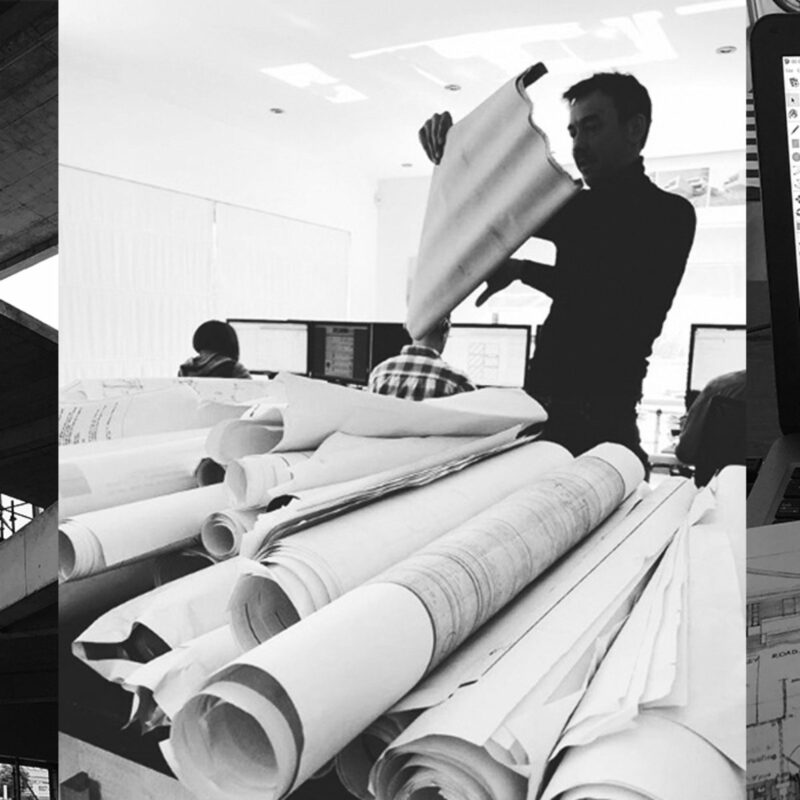 There are an extensive range of factors to consider in architectural design, and this includes codes, material properties, budgets and schedules as well as working with other professionals, building contractors and local authorities. As specialists Architects Of Justice guide and navigate their client’s through all of these ensure that projects run smoothly and without confusion. Contact Architects of Justice for in-depth information regarding architectural design, ideas and requirements for solving a client’s architectural queries.